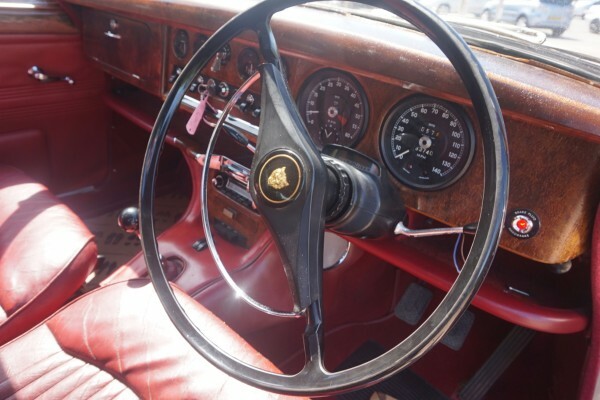 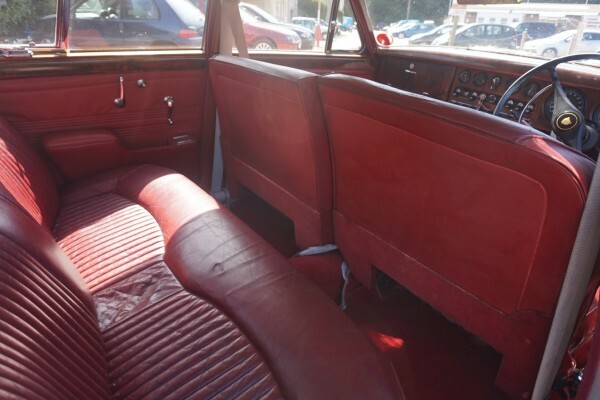 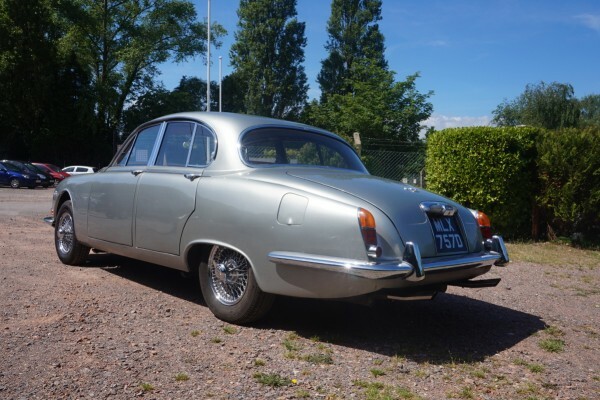 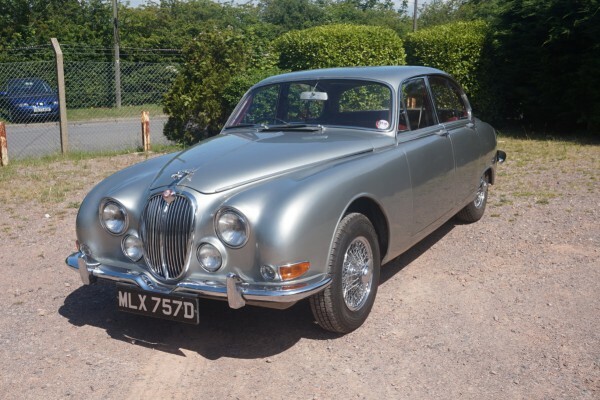 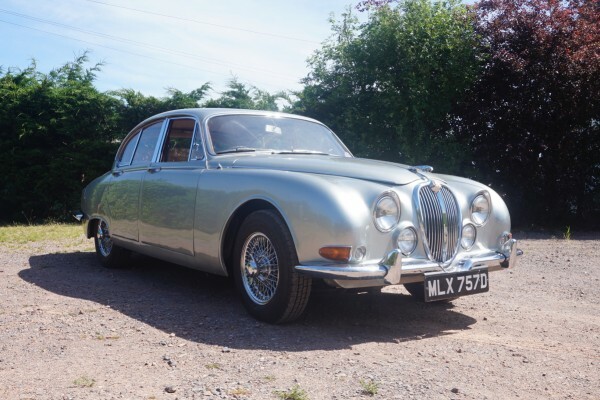 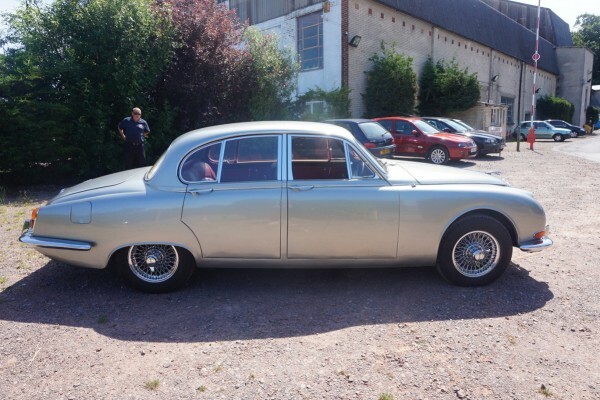 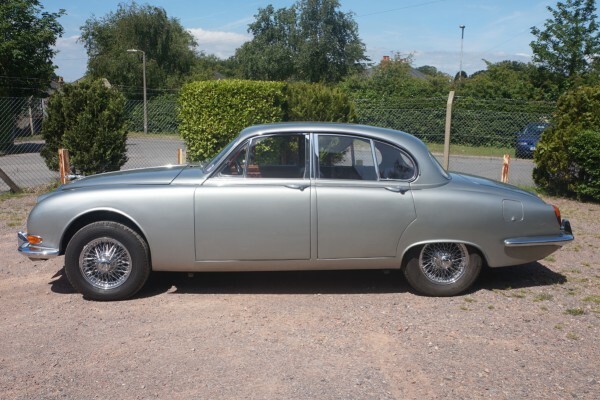 Jaguar S Type 3.8 manual registered 24th June 1966, finished in Grey with red leather interior. 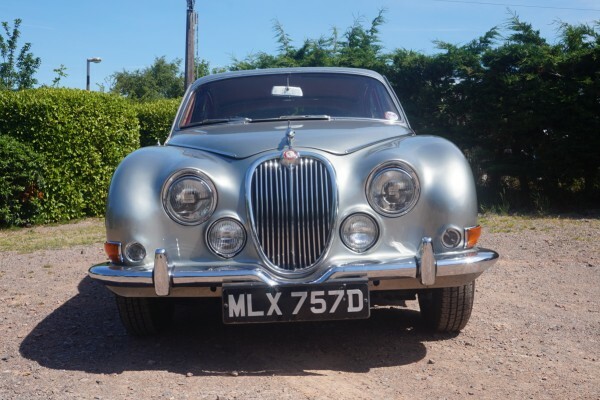 Purchased new by a Mr Danks in 1966, he kept the vehicle until 1984 when it was purchased by its second owner, a Mr Bartlett. 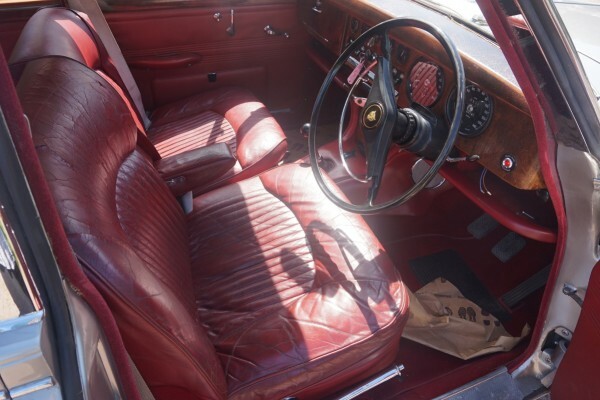 He kept the vehicle for 31 years until 2015 and the vehicle has now been entered by its third owner. 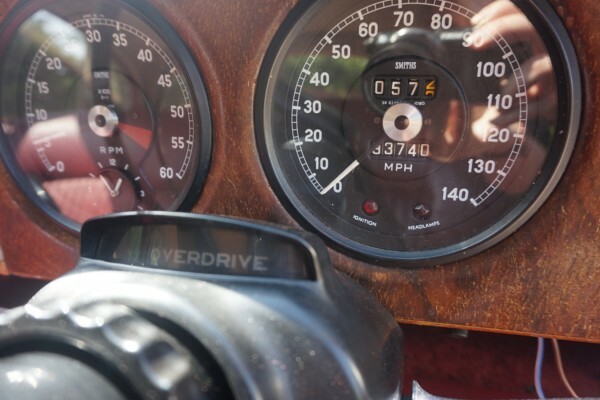 The history file contains lots of invoices from the 90’s up until present day, a book pack with handbooks and a service book with 5 stamps from 1967 (x2),1968,1969 and 1971 showing the mileage up to 38,600.The history file shows bills for £2000 approx for engine rebuild including overhaul of twin carbs. 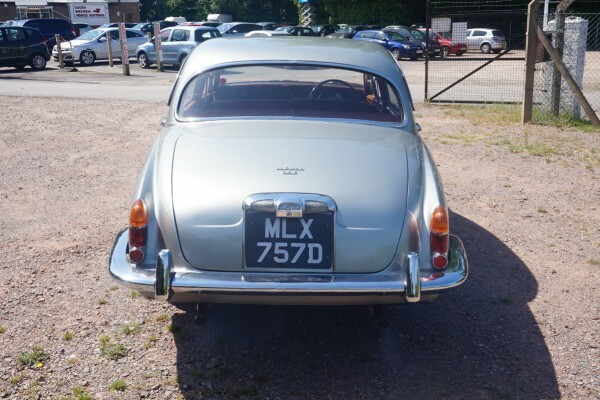 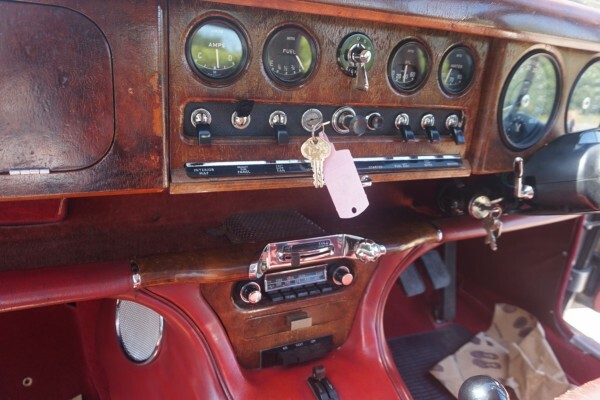 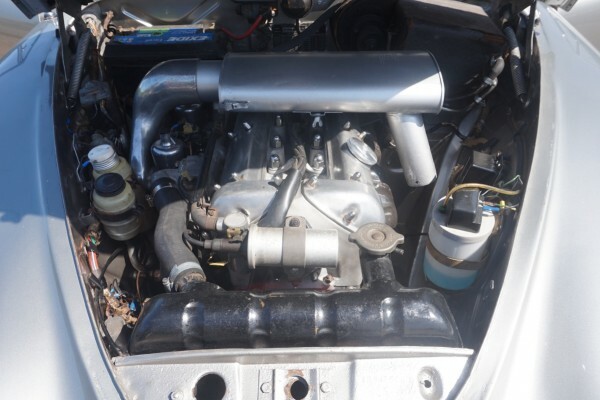 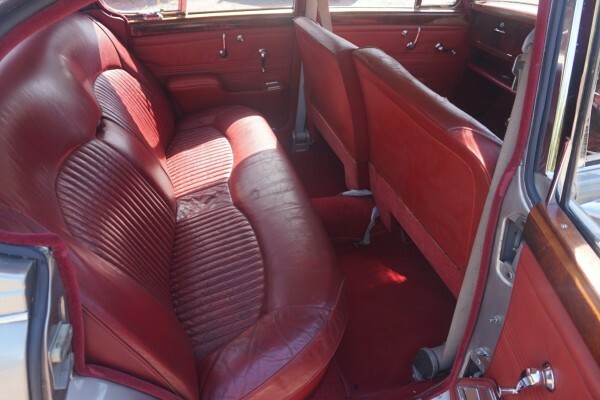 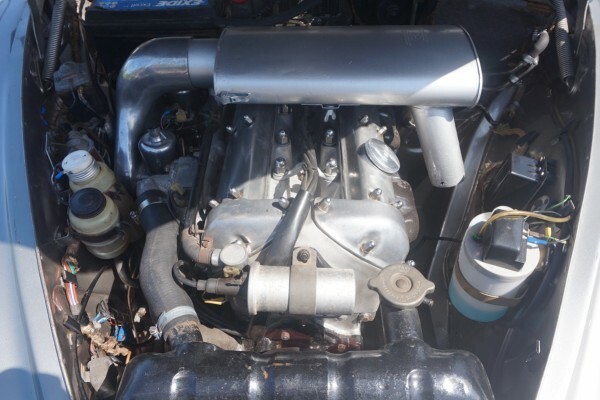 Fitted with overdrive & wire wheels.The vendor would like to warranted the mileage of 93700 due to the condition of the car, but as yet not found sufficient paperwork.